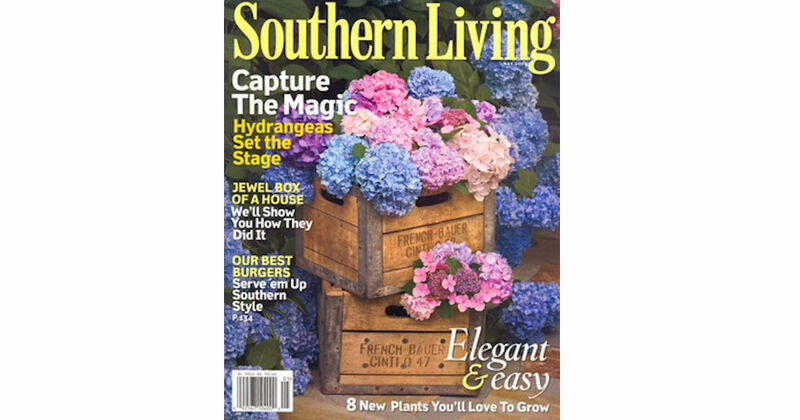 Start a free subscription to Southern Living Magazine from RewardsGold! Southern Living magazine is the ultimate insiders' guide to Southern culture, recipes, travel, and events. Allow 8-10 weeks for delivery.